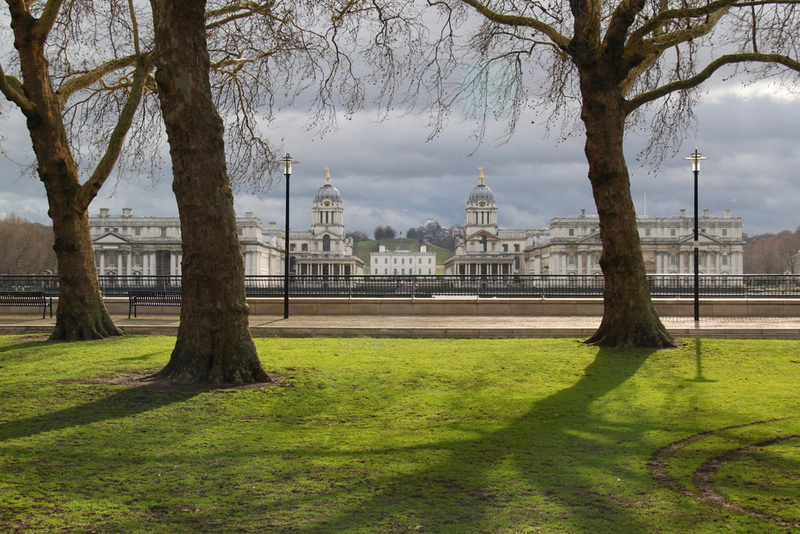 The Old Royal Naval College (ORNC), picture above from across the Thames Island Gardens, is one of the most impressive landmarks on the Thames riverside. 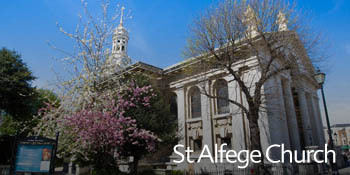 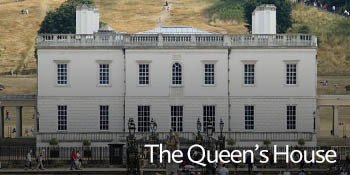 Its beautiful buildings and landscaped grounds are an important part of the UNESCO World Heritage Site in Greenwich. 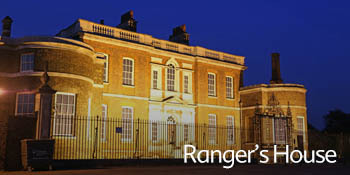 The imposing buildings were built on the site of a former Tudor Palace between 1696 and 1712 as the Royal Hospital for Seamen at Greenwich or, more simply, Greenwich Hospital. 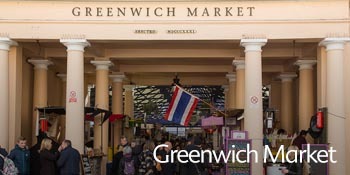 They provided a home for the Greenwich Pensioners - elderly seamen who needed accommodation. 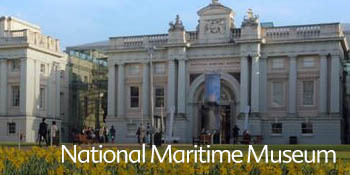 As seamen were increasingly being supported as "out-pensioners" who didn't live on site and instead drew financial support, the hospital closed in 1869 and it was shortly after taken over by the Royal Navy who used it to train officers. 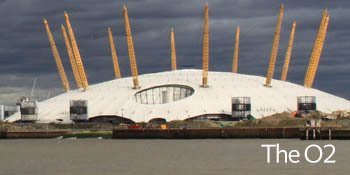 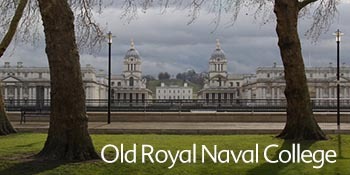 The Royal Naval College existed the late 1990s. 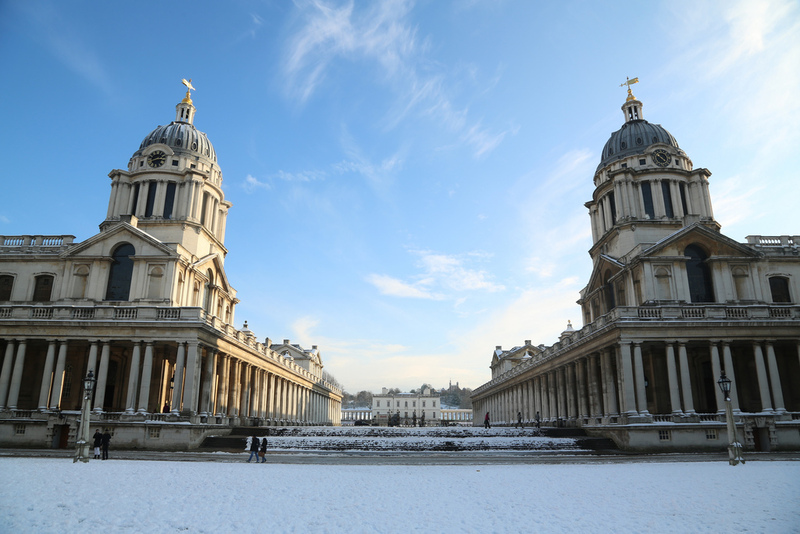 Now home to the University of Greenwich and Trinity Music College, the ORNC is simply stunning and offers visitors the chance to see, for free, its chapel and the amazing Painted Hall - where Lord Nelson lay in state before before being buried. 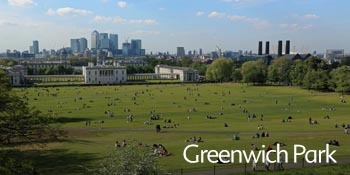 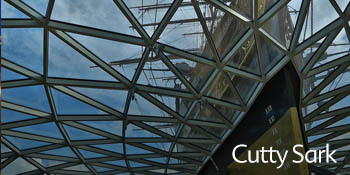 Within the Old Royal Naval College is Discover Greenwich, a visitor centre with lots of great exhibits from Greenwich's history.